Si è svolta a Sankt Moritz la 35. 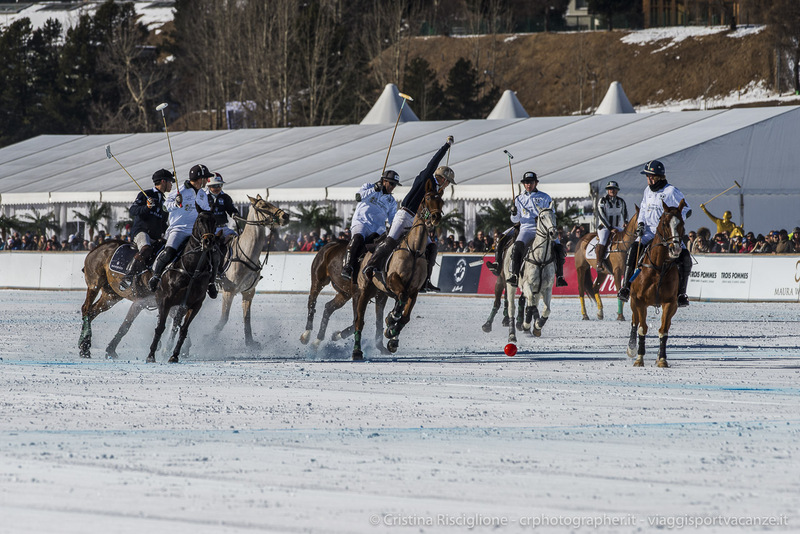 Snow Polo Wold Cup, il 25, 26 e 27 gennaio, davanti a 18.000 spettatori e a più di 200 tra fotografi, giornalisti e troup televisive provenienti da tutto il mondo. 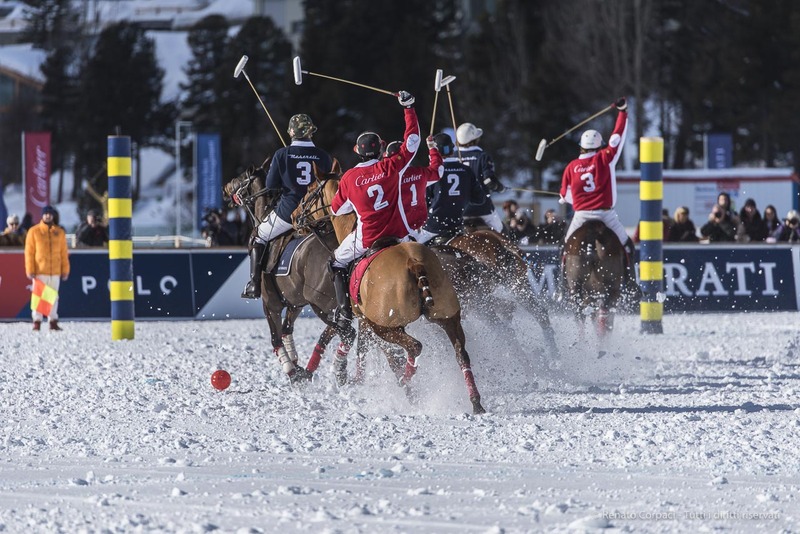 The 34th edition of the legendary Snow Polo World Cup St. Moritz, took place from the 26th to the 28th of January 2018. The beautiful lake, in the heart of the Engadin Valley, was frozen to a perfect depth of 54cms (Testo Italiano QUI).